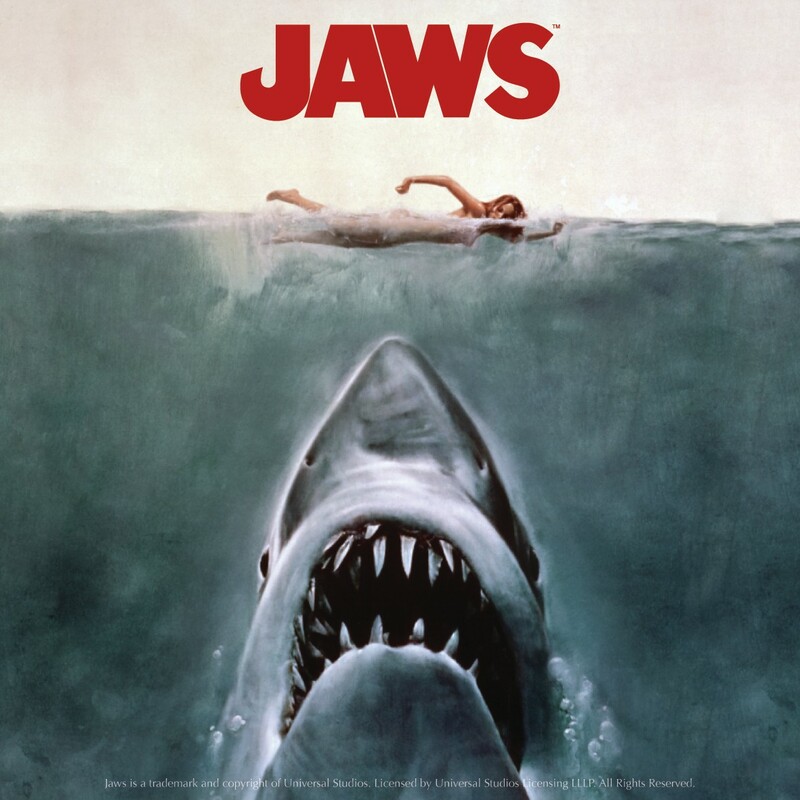 In June, the film Jaws will be 40 years old. The novel will be 41. This seems crazy to me, but what are you gonna do. Leonard Nimoy, famous to generations of sci-fi fans for his portrayal of the doggedly logical Mr. Spock in the original Star Trek franchise, has died at the age of 83. Cause of death was reported as end-stage chronic obstructive pulmonary disease. 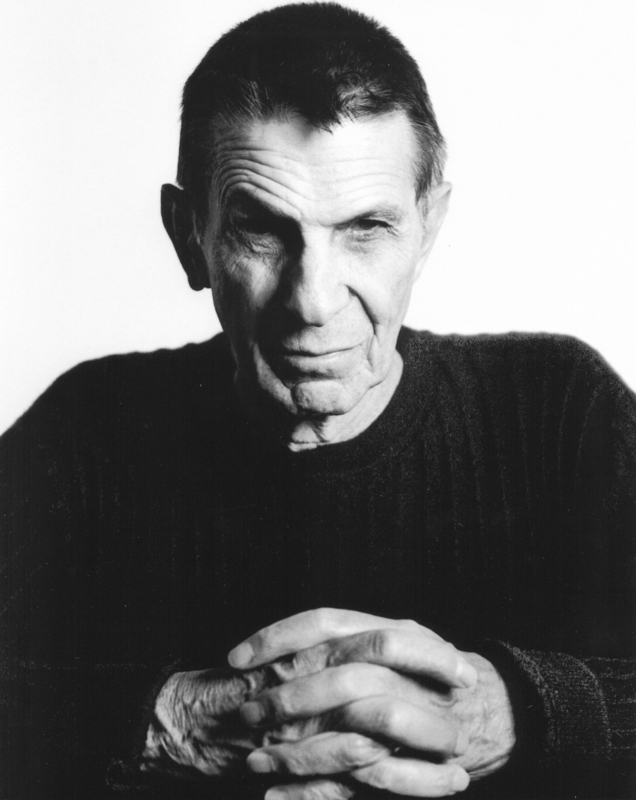 While Nimoy played Spock since 1966, he was much more than just an actor. 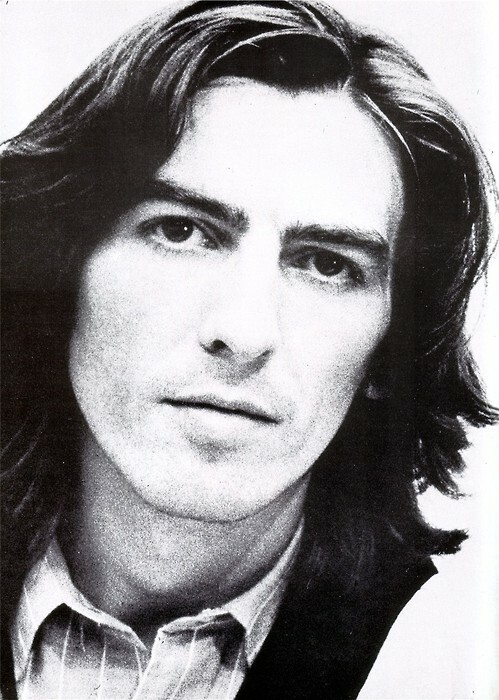 His artistic endeavors ranged from photography and music to writing — he released record albums, directed films, gave spoken word performances and published two autobiographies during his life. Most people think Twin Peaks is about Dale Cooper or Laura Palmer, but those who know know it’s all about Audrey Horne.